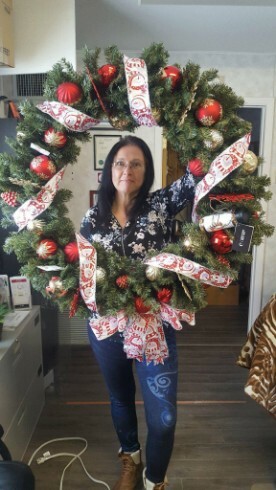 A week ago I had the pleasure of photographing the family who bid on our Community Christmas Wreath (community meaning more than one vendor participated in the givings on the wreath), put together by the lovely Sue Sage from Lacombe Storage. Sue is always busy giving to our community, and I just love her heart!!! I had so many from the session that I loved, it was very difficult to narrow it down. . . they all seemed to tell a story from beginning to end, so I decided to post a slideshow of their family story. . . I hope you enjoy. . .